Read the latest reviews of our various Products from Industry Experts and Customers! 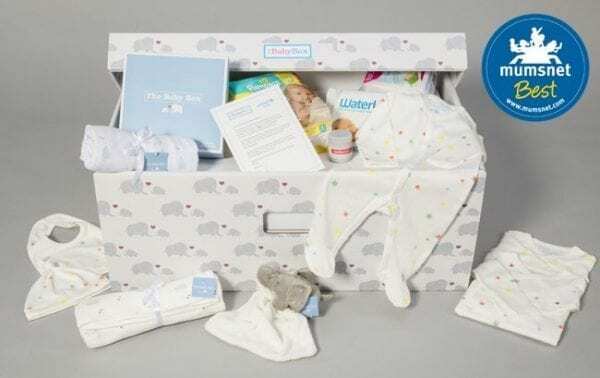 The Ultimate Baby Box is available here. Delivery is FREE in the UK & Ireland. “You get a beautiful Baby Bath, well shaped for easy access and comfort for the baby and a whole load of products come with it, everything you need when it comes to giving your little one a bath. The bath itself actually has a support seat in it for the baby to sit upright which is just fantastic, they can look around and see everything and are very safe in the water. There is a line in the bath you should not fill the water past, extra safe and it comes with a great foam kneeler to avoid kneeling on the bathroom floor for your own comfort! 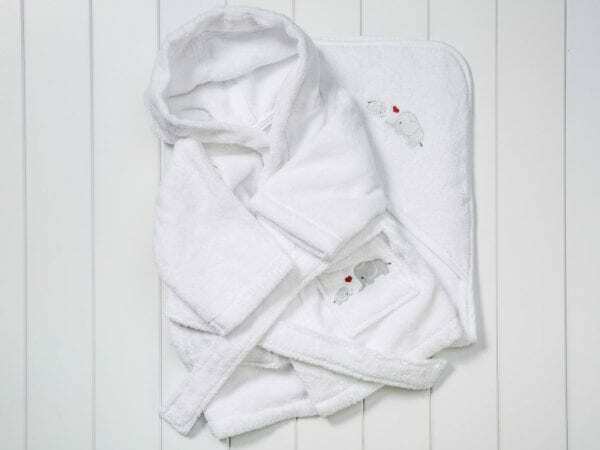 The Baby Bath Kit is available here. Delivery is FREE in the UK & Ireland.